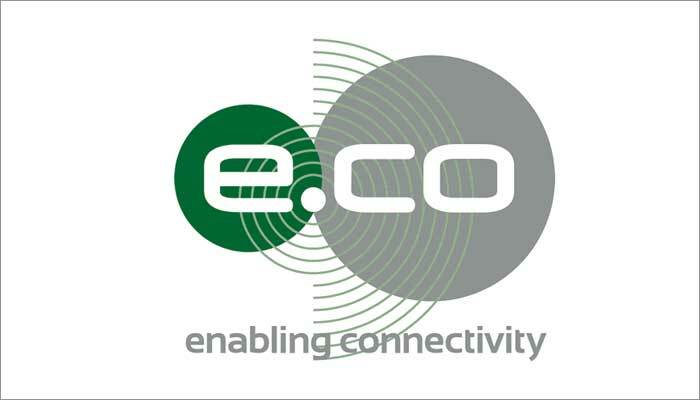 edotco Group Sdn Bhd (“edotco”), the leading end-to-end integrated telecommunications infrastructure services company, today reinforced its commitment to Pakistan and building its digital future with a broad range of new service offerings to accelerate the country’s connectivity infrastructure development. Witnessed by Tun Dr. Mahathir Mohamad, the Prime Minister of Malaysia and Imran Khan, the Prime Minister of Pakistan, edotco Pakistan signed agreements with three of the country’s major Mobile Network Operators (MNOs), Jazz, Telenor and Zong 4G. At the event, Datuk Azzat Kamaludin, Chairman of edotco Group said “Pakistan and Malaysia have shared a healthy bilateral relationship and our continued investment reaffirms not just Malaysia’s commitment to strengthening these ties but also edotco’s. edotco would like to lead the way of future investments by investing not only in developing the telecommunication infrastructure landscape but also in developing the skills and expertise of the people here who are a part of our local operations. “Pakistan will reap the full benefits of digitalization when the nation is equipped with the right infrastructure that is shareable, future-ready and can meet the increasing demands for connectivity spanning throughout the country. As a longstanding partner in nation building, we put forth infrastructure sharing as a proven proposition to accelerate MNO deployment initiatives. Being asset light frees up substantial capital investment and resources from MNOs which they can channel towards their core business, extending their network coverage and improving service offerings for customers,” said Suresh. “These collaborations further open up opportunities for the telecommunications ecosystem to work together to meet the nation’s needs. All parties need to focus on meeting increasing data usage growth especially as users transition from 3G to 4G and beyond. MNO partners are set to benefit from edotco’s advance solutions and world class practices as we are well positioned to gear up telecommunications landscapes with increasingly complex connectivity demands through our deployment of highly scalable next-generation structural solutions” Suresh added. Through its local operations, the company has invested over USD 110 million in growing its local operations in 2018. The investments announced today represent a part of the USD 250 million the company intends to invest over the next five years. edotco Group currently owns and manages over 29,500 towers across the six countries in which they have a presence. Over the past six years, the company has been committed to ensuring the right sharable infrastructure is constructed and efficiently managed to assist mobile operators in delivering cost-effective and seamless connectivity.